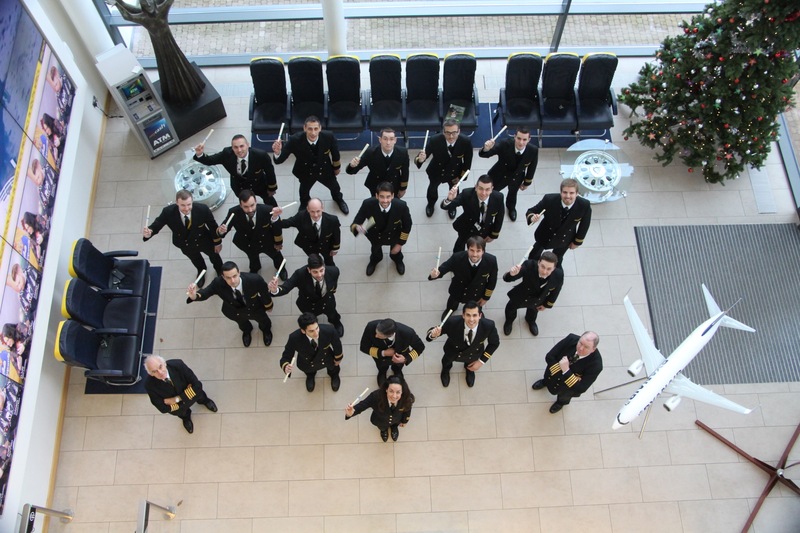 Ryanair today (4 Jan) announced its first 19 new pilots of 2018 have joined the airline, as Ryanair Chief Pilot, Ray Conway, presented the 12 cadets and 7 Captains with their ‘Wings’ at a ceremony at Ryanair’s Dublin Offices. “In 2017, we hired over 1,100 new pilots, and I am pleased to welcome these 19 new pilots to Ryanair today, our first new recruits of 2018. I look forward to welcoming many more as we grow our route network, fleet and passenger numbers over the coming months and years.